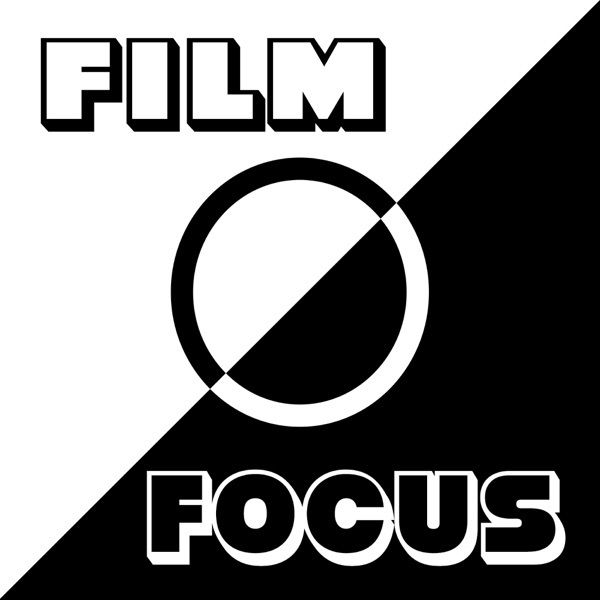 Film Focus is a podcast dedicated to the discussion of various topics of films in each episode. And while there is a primary focus on film reviews, anything and everything related to films are up for debate from film scores to specific film genres or franchises. Episode 15 - Is It Too Late For A Black Widow Film? Episode 14 - The 2016 Summer Movie Season - Has It Been A Disappointment?